Your current skill level, the intensity of your desire and your access to instructions determine what type of guitar lessons would be most beneficial to you. Private Lessons – Typically, private lessons from an experienced guitar instructor who can see you perform, guide you when needed and correct mistakes, before they become bad habits, is the most efficient way to learn. Private guitar lessons are expensive. Semi Private Lessons – Semi-private and group classes are next in line. 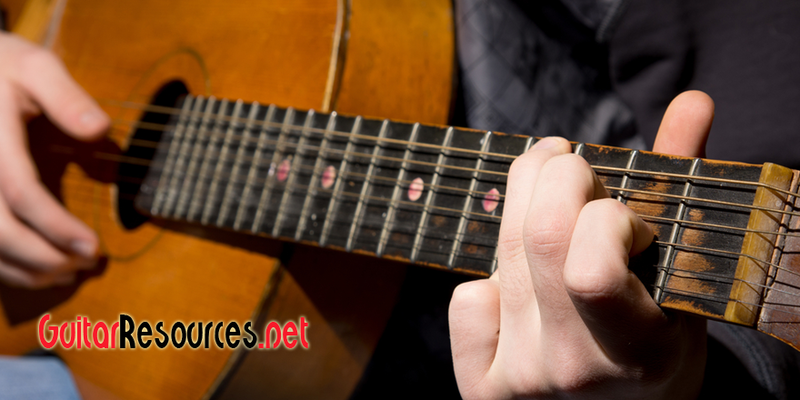 Group classes have the added benefit of being in the company of those who love to play guitar. Semi-private classes are small enough so that you can get to work on your specific challenges and goals. Semi-private lessons are less expensive than private guitar lessons. However, it may be difficult to find semi-private classes. Group Lessons – Group classes are the next level of instructions. Colleges and community centers offer group guitar lessons. Many of the instructors are caring, and they love what they do. You may not get the one-on-one attention of private classes, but still you can see the instructor in person and more importantly the instructor can see you. Private Online Lessons – Next way of learning to play guitar online and perhaps the most popular is online guitar lessons. Many don’t know this, but there are instructors who use the video conferencing capabilities of the Internet to teach guitar. Video conferencing is the online version of private guitar lessons. Free Online Guitar Lessons – By far the most popular way of learning guitar is by watching free videos on youtube. Free lessons don’t have a structure and could solve one problem and add ten at the same time. Structured Online Guitar Lessons – There are structured online guitar lessons that have been tested for years teaching thousands of beginners learn quickly and painlessly and hone the skills of those with more expertise. Your current skill level is the first step in finding the most suitable instructions for you. As a beginner, a structured plan is the quickest way to get started.